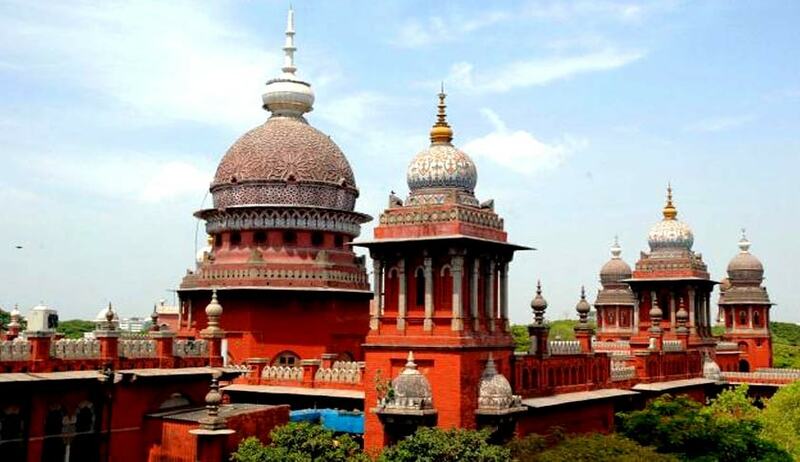 Madras High Court, adopting the Delhi High Court judgment has held that condoms are not medicines. The Delhi High Court had held that the fixation of the ceiling price for condoms under Paragraphs 4, 6 and 14 of Drugs (Prices Control) Order, 2013 is impermissible under law. A Division bench of Chief Justice Sanjay Kishan Kaul and Justice S.Sivagnanam observed that no Special Leave Petition has been preferred by the respondents nor by the private parties, against the Delhi HC judgment. A Delhi High Court Bench comprising of Chief Justice G. Rohini and Justice R.S. Endlaw had, in July, this year, set aside cap on condom prices, saying that the Government’s decision to include it in the Drug Price Control Order (DPCO) was “illegal and unsustainable”. In that case The Petition was filed by two pharma firms, Reckitt Benckiser and JK Ansell Ltd (JKAL), which had contended that their products were ‘devices’ and not ‘medicines’ and thus would not fall under the DPCO and hence, no cap can be put on the prices. Live Law had covered that judgment which can be read here. The Government, contention was that since condoms help to curb diseases, they would fall under the definition of ‘medicines’. It had also contended that if luxury condoms were removed from the DPCO, then the manufacturers would flood the market with their expensive varieties and make their lesser priced contraceptives scarce. Both Madras HC and Delhi HC has rejected those contentions.